The exhibition includes many famous and iconic stage costumes worn by the Spice Girls in music videos, live concerts, the movie and on TV appearances. 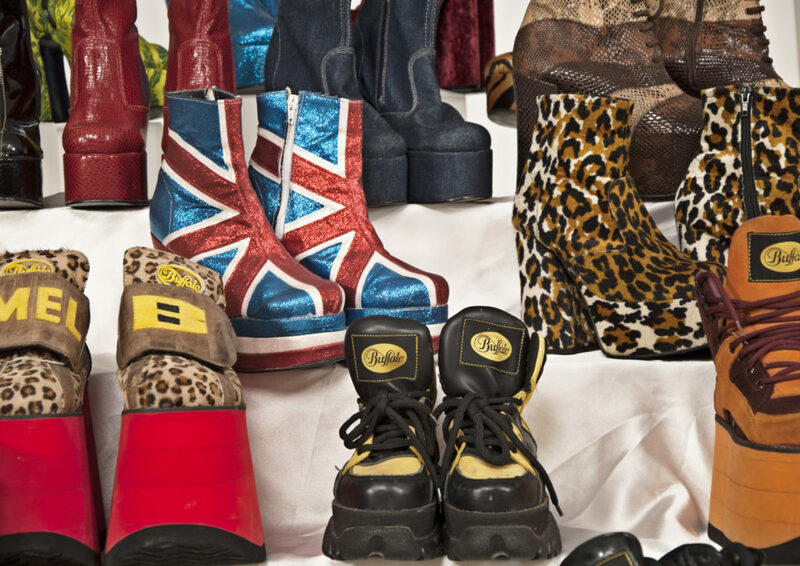 As well as the iconic items the exhibition will also showcase thousands of items of Spice Girls memorabilia, from dolls and stationery to Spice Girls mopeds. 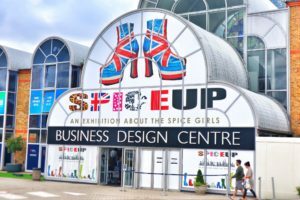 From their multi million selling albums and singles to their jaw dropping Olympic closing ceremony performance in 2012, the exhibition will walk fans through the history of the Spice Girls, including costumes from their solo careers.